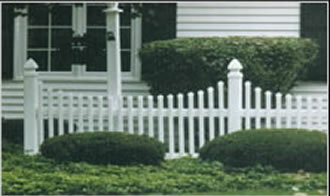 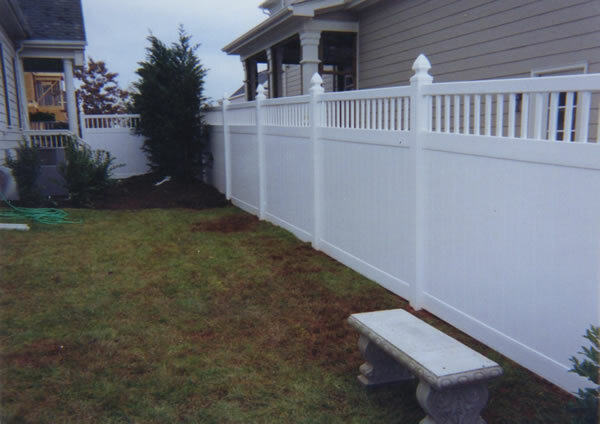 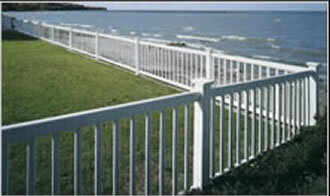 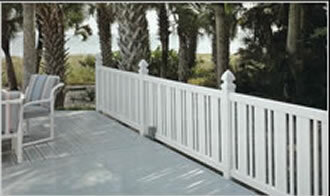 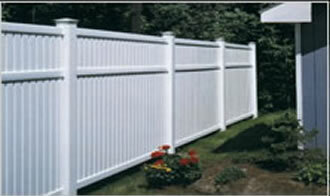 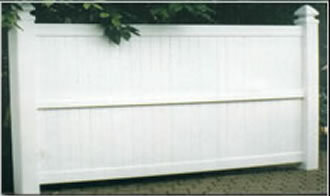 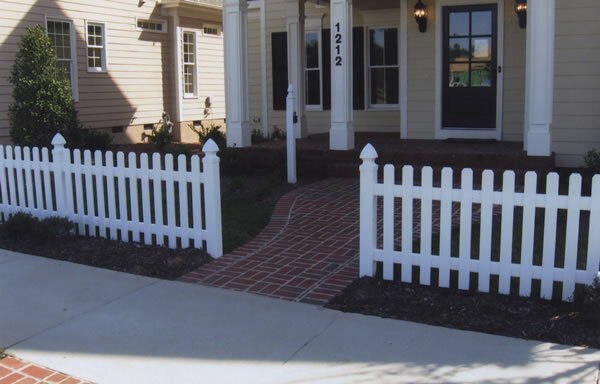 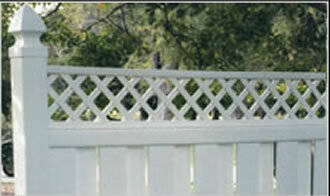 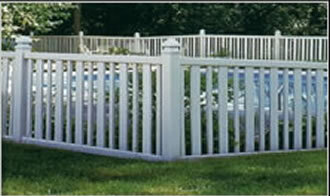 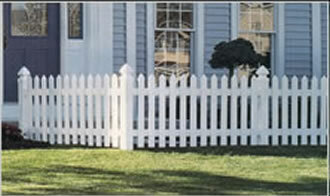 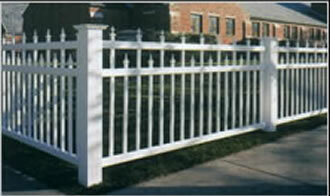 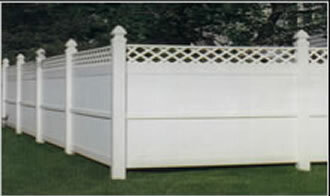 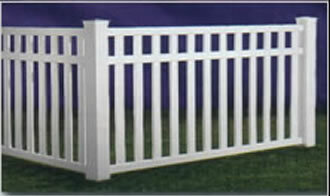 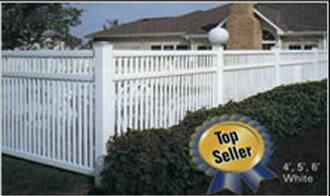 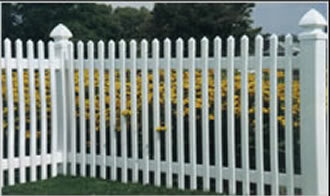 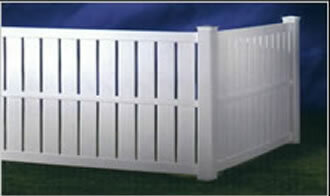 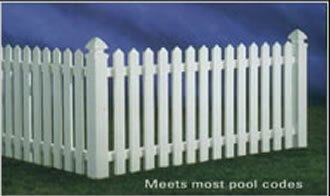 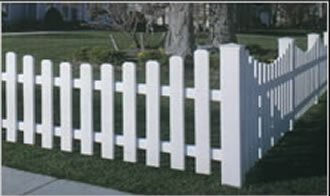 Durable & maintenance free, vinyl fencing offers elegance and style to any setting. 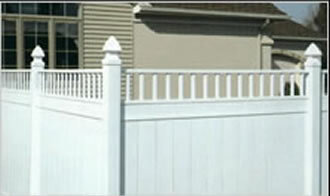 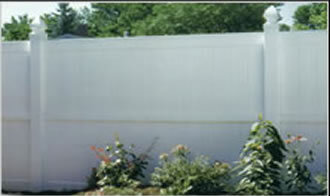 Various styles and colors are available to customize the area of installation. 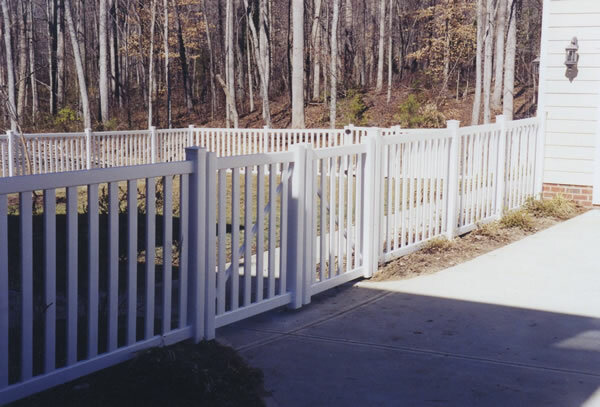 Be aware that the cost of vinyl can be nearly double the cost of wood fencing, however, vinyl requires no painting or staining…EVER and withstands the impact of harsh weather conditions. 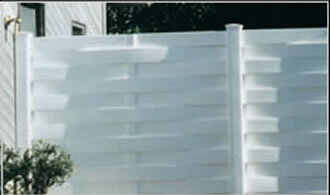 Simply wash occasionally and enjoy its beauty. 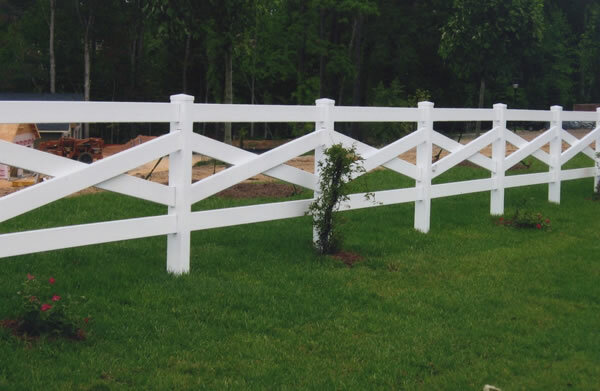 > View more custom in our gallery.